Why is it important for dogs to be active? Local dog kennels agree that exercise is necessary for maintaining good health, both physically and mentally. As with human beings, obesity is becoming a huge health problem in modern dogs. Many dogs are becoming “couch potatoes” when their owners spend most of their time at work. Obesity prevents pets from participating in healthy physical activities, decreases their speed and stamina, and makes it harder for dogs to handle heat. Moreover, clinical obesity can lead to arthritis, cardiac problems, back issues, and respiratory problems. Do All Breeds Need the Same Amount of Activity? Smaller dog breeds like Chihuahuas, Yorkshire Terriers, and Poodles are normally less active. Giant dog breeds like Mastiffs, Great Danes, and Newfoundlands are also less energetic in spite of their huge size and strength. Flat-nosed dog breeds such as Bulldogs, Shih Tzus, and Pugs suffer from respiratory problems; therefore, they tend to lead sedentary lifestyles. Active dog breeds like German Shepherds, Retrievers, and Terriers thrive on physical activity. These breeds need about 60-90 minutes of exercise per day to maintain good health. What are Some Ways to Exercise Your Dog? Visit a local dog park and allow your pet to socialize with other dogs. Take your dog hiking and allow your pet to sniff new territory. Hire a dog walker or enroll in doggie day care offered by most local dog kennels when you are at work. Provide plenty of dog toys. 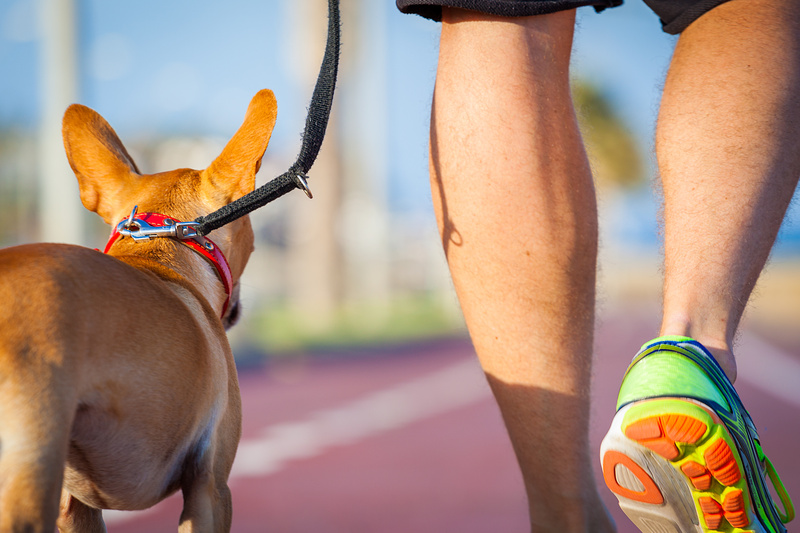 If your dog isn’t used to a lot of physical activity, start off slow before you move to more vigorous exercise. Looking for local dog kennels to help exercise your pet? Contact Woofs & Wags! We will keep your pets entertained throughout the day with social interaction and participation in our dog day care program.